The French media group run by Vincent Bolloré will have to redraft a venture between its pay-TV business and Telecom Italia, which it controls. Regulators and independent directors objected. Bolloré needs to make a clear case for his strategy of combining content and telecoms. Telecom Italia said on Jan. 17 it would restart negotiations with Vivendi’s pay-TV unit Canal Plus on a joint venture (JV) to develop content, and would allow a previous agreement to lapse. The new deal, which qualifies as a related-party transaction under Italian law, will need to be approved by a special committee made up of all Telecom Italia’s independent directors, the company said in a statement. The board of Telecom Italia approved by a majority vote in October the creation of a JV with Canal Plus, to be 60 percent owned by the Italian telecoms operator. 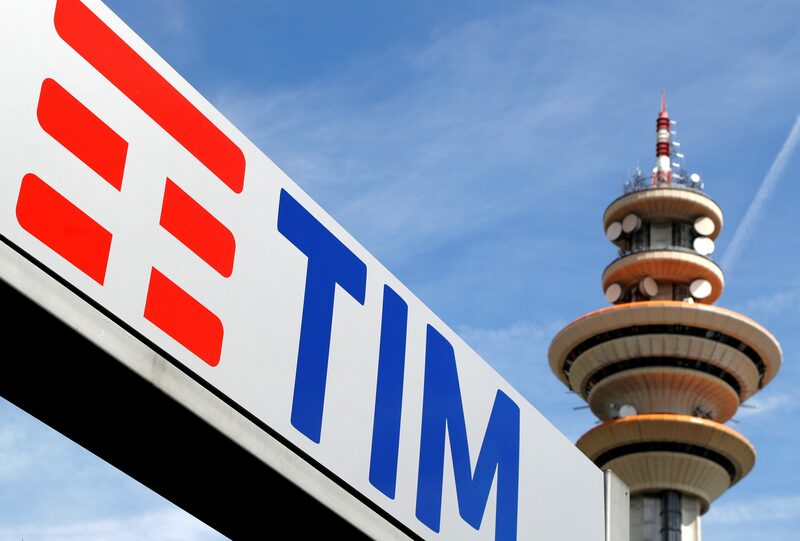 None of the five independent directors appointed by Telecom Italia’s minority shareholders supported the plan at the board meetings that voted on the JV last year. Telecom Italia had declared the JV with Canal Plus a related party transaction of minor significance, meaning it required only majority approval by the board. The Board of Statutory Auditors, which oversees compliance, disagreed and reported the alleged irregularity to stock market regulator Consob. France’s Vivendi is Telecom Italia’s biggest shareholder with a 24 percent stake and has appointed 10 of the company’s 15 board members.